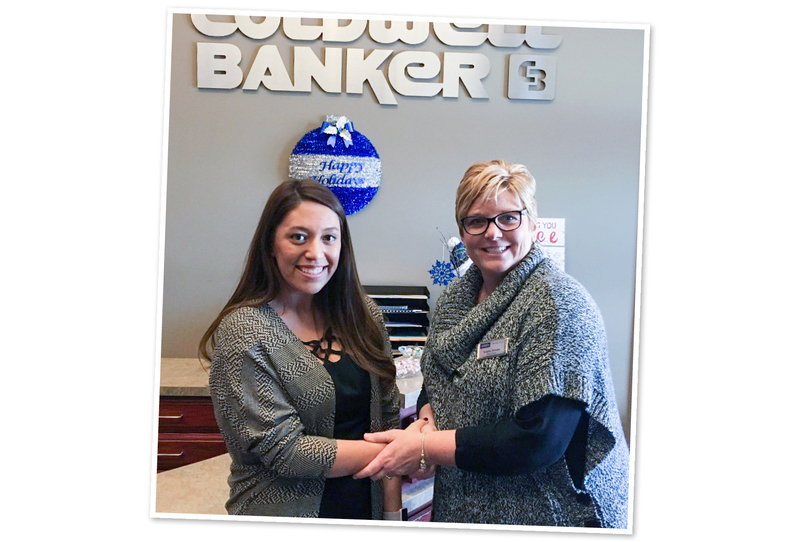 When Todd Olson, Credit Analyst in Grand Forks, got a frantic call from his mother-in-law with an urgent request for help, he immediately thought of Lysette Lopez, Loan Assistant. “The first thing I thought is that Lysette is always willing to help,” Todd said. Todd’s mother-in-law, Laurie, is a Choice customer and the owner of a real estate business in Grand Forks. It was late on a Sunday afternoon, she had a flight out of state at 6 AM the next morning, and she had just run into a roadblock with her paperwork: she needed a document to be notarized before she left. “She was in a bind,” Todd said, explaining that Laurie was going from back-to-back appointments while trying to figure this out. Even over the phone, her stress was apparent. Lysette was enjoying her Sunday afternoon at her apartment when she got the call from Todd. “I wasn’t really dressed to do something for work,” she said, laughing. Nevertheless, she jumped in her car to pick up her stamp from the bank. She and Laurie then planned a time to meet at a local Tim Horton’s coffee shop. The interaction only took about 30 seconds, but it was enough for Laurie to call Todd afterwards, brimming with gratitude. After working with Lysette for over a year, Todd says this is just another way she lives out Choice’s core values. “Taking time out of her weekend to help my mother in law… Lysette showed that people come first regardless of a situation,” he said.